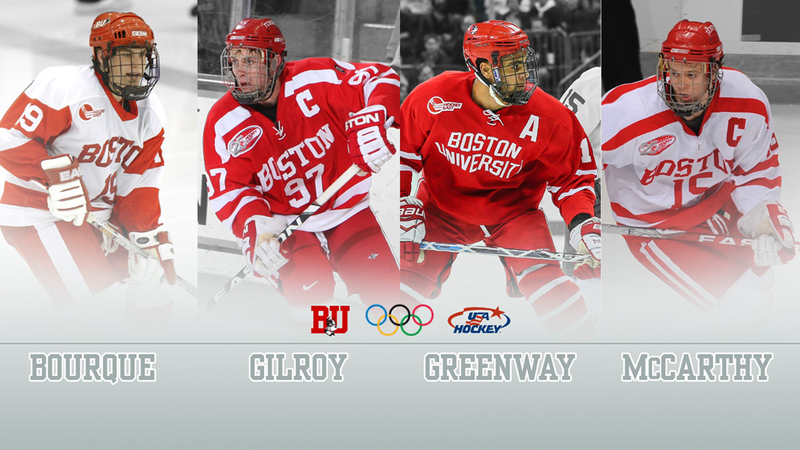 Junior forward Jordan Greenway and three former Terriers—Chris Bourque and the co-captains of BU’s 2009 national championship team, Matt Gilroy and John McCarthy—have been named to the U.S. Olympic Hockey Team that will compete in Pyeongchang, Korea next month. And there are three more Terrier connections to the team. Former BU skater and assistant Scott Young will serve as an assistant to head coach Tony Granato and former BU assistant Ben Smith is director of player personnel. Both are recent inductees to the U.S. Hockey Hall of Fame. Terrier assistant athletic director Brian Kelley will be a media officer for the team. 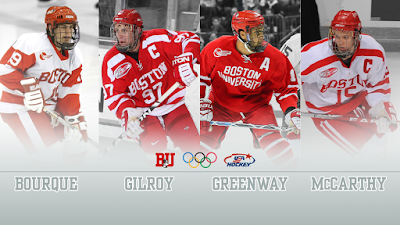 Four Terriers on U.S. Olympic Team roster... most since 2002 when Tony Amonte, Chris Drury, Tom Poti, Keith Tkachuk & Scott Young earned silver in Salt Lake City. Greenway, a 2015 second-round draft pick of the Minnesota Wild, has 17 points (7G, 10A) for BU this season. Last winter he helped Team USA win gold at the 2017 World Junior Championships. Greenway also won gold at the 2016 Under 18 World Championship. Bourque, currently skating for AHL Hershey, is that league’s active leader in career points and leads the AHL in scoring this season with 39 points. 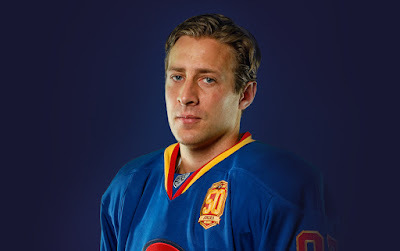 He was the MVP of the 2005 Beanpot (video), scoring the tournament winning goal in overtime. 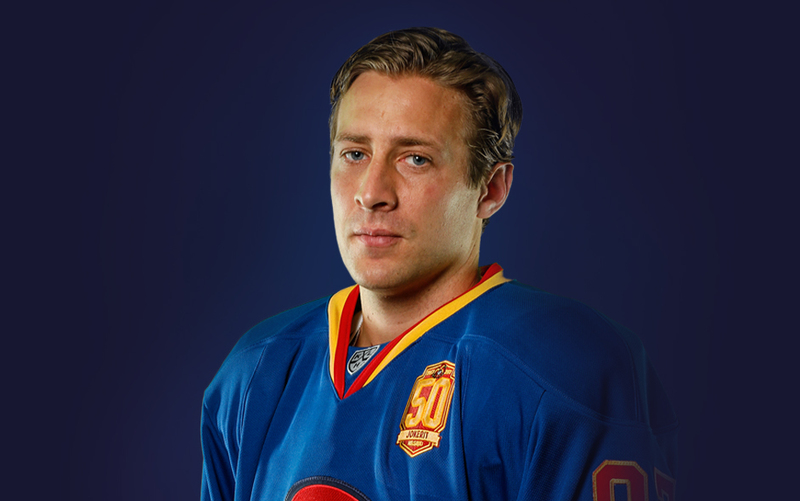 Gilroy, the Hobey Baker Memorial Award winner in 2009, is a two-time KHL all-star and currently skates for that league’s Jokerit team He previous represented Team USA in the 2010 IIHF World Championships. He played 225 NHL games for the Rangers, Senators and Lightning. McCarthy, who will be wearing Team USA colors for the first time, is in his second season as captain of the AHL San Jose Barracuda. 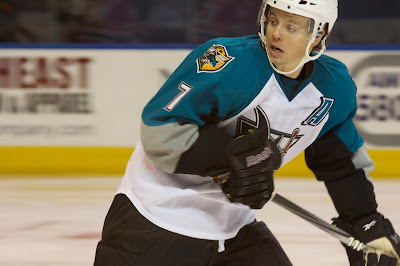 He also has played 88 games for the San Jose Sharks. ►The Sports News published a lengthy profile of Greenway, tracing his career from his early days growing up in Canton, N.Y.
►Terrier captain Brandon Hickey earned a gold medal in the Spengler Cup tournament, as part of Team Canada, which defeated Switzerland in the championship game for its third straight title. 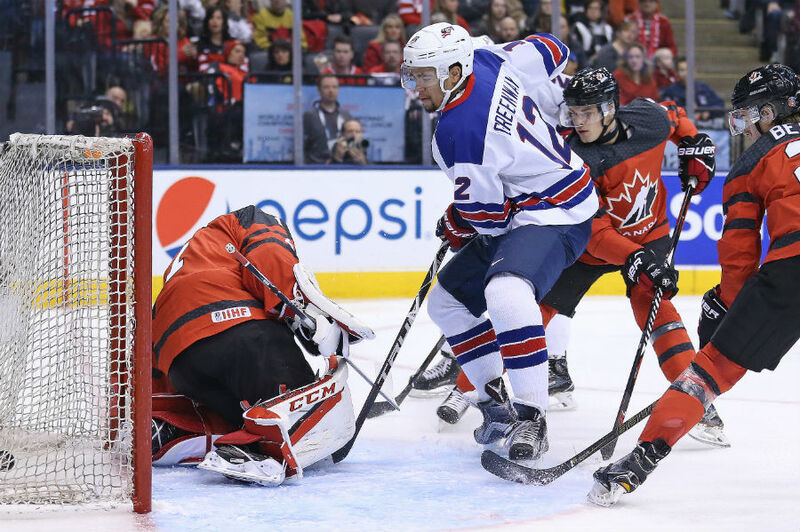 Team USA (Brady Tkachuk, Patrick Harper, Jake Oettinger) begins quarterfinal action tonight, facing off against Russia in an 8 p.m. ET start at Key Bank Center in Buffalo. Canada (Dante Fabbro), which earned first place in Group during the preliminary round will skate against Switzerland at 4 p.m. ET, while Finland (Kasper Kotkansalo) plays the Czech Republic at Noon, ET. With six points (2G, 4A), Tkachuk is tied for second in scoring in the tournament. Three Terriers, Rangers’ defenseman Kevin Shattenkirk and Sabres forwards Jack Eichel and Evan Rodrigues, skated in yesterday’s Winter Classic outdoor game at Citi Field (home of the N.Y. Mets), won by the Rangers, 3-2, in overtime. Shattenkirk assisted on the game-winner.